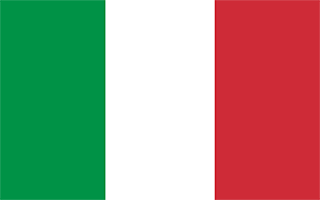 Ciampino Airport is a small airport in Italy, serving the region of Roma, Rome, Ciampino. The longest runway is 7.242 feet or 2.207 meters long. Atterraggio volo Ryanair FR9156 da Santander (SDR) a Roma-Ciampino (CIA). 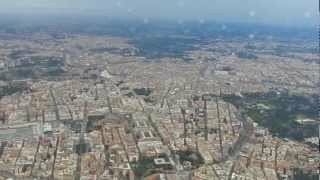 L'atterraggio panoramico sulla città più bella del mondo. 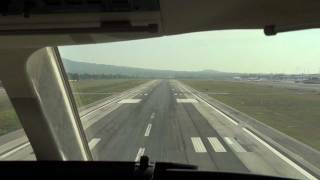 Dassault Falcon 7X Approach and Landing At Rome (Ciampino (CIA)) Cockpit View. Filmed by SONY DSC-HX100V. Start Boeing 737-8AS FR9662 Ciampino - Balice (KRK) Ryanair 05-03-2012. 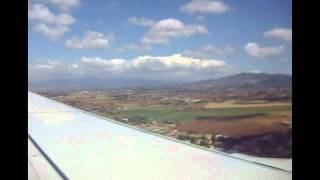 Flight from Santander (LEXJ) to Rome Ciampino (LIRA) - Ryanair 738 - June 2010. 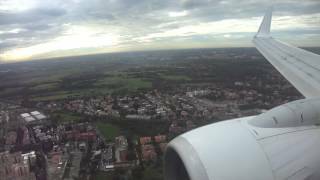 Video of the take-off and landing during a flight from Santander Airport (LEXJ to rome Ciampino Airport (LIRA) recorded about 2 years ago flying with Ryanair in a 737. Little tour around Ciampino (Rome) before the sunset. 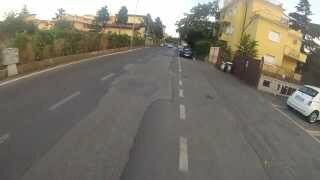 Urban route for my first GoPro Video. 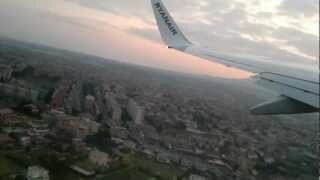 Arriving in Rome with Ryanair.